FULL METAL SERVICE » Eosphorus joined FMS Roster! 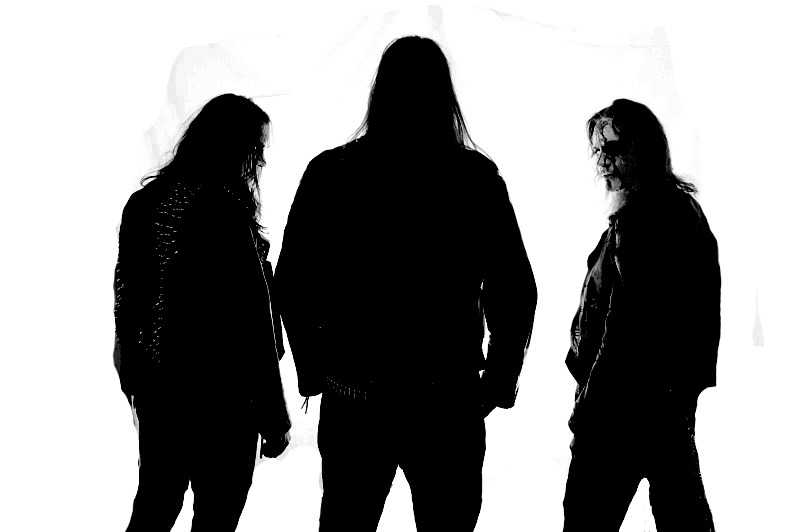 Great Swedish black metal band Eosphorus just joined FMS roster. They described themself with these words. The members of our brotherhood has always had a more different view on things than other people, be it with music, lifestyle or beliefs. In this, our sacred temple, we explore not just ourselves, but the rivers, valleys and the deepest pits beyond the flesh and mind. With music and art we bleed our souls. All that is created by our hands is beyond the definition of sacred. This is our black mark upon the world. We do not expect anything out of life. Nor do we expect anyone to understand why. Only through deep exploration of the soul and the beyond can we find our own paradise. Komentari isključeni za Eosphorus joined FMS Roster! ← D.Hate – ‘Superman’ video is out!